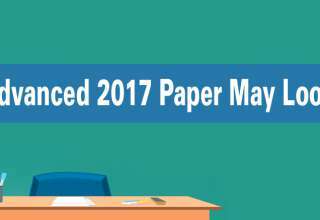 Joint Entrance Examination (JEE Main) 2018 is a national level entrance exam. More than 11 lakh students will appear in it for Engineering and Architecture admission to NITs, IIITs, CFTIs. 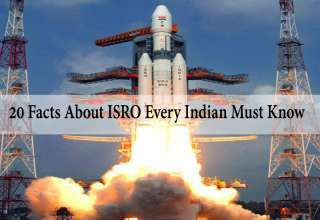 It also serves as an eligibility test for JEE Advanced 2018 for admission to IITs. Videos have always been more powerful medium of information to students, it’s easier to hear, see and then understand. 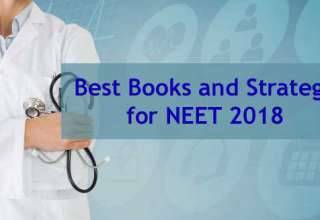 Also these video solutions by top JEE faculties whose methodologies and way of explaining are famous are made available to a wider audience though video lectures. People who cannot afford to join coaching classes can also access these video solutions. Know your tentative score: Feedback and learning always go hand-in hand. Whether you are looking for correct answers to questions or a detailed explanation to solutions, videos can be a great tutorial. Knowing the right methodology: It’s not only about getting the answers right, the methodology also matters and for all those who will be giving the exam in the future these video solutions are a great option to refer when they prepare for their exams. 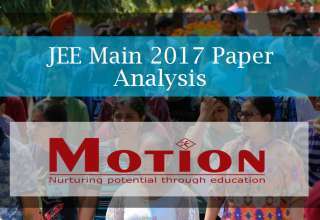 Choosing your path: JEE Main 2018 Video Solutions not only help you understand answers but also get an idea about how you need to proceed ahead with your Engineering dream. You will get an idea about the colleges you can get with your score. 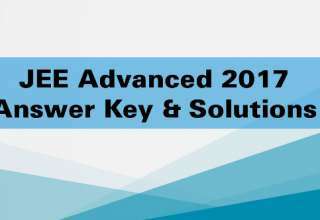 If you have performed really well then you can start with your preparations for JEE Advanced. 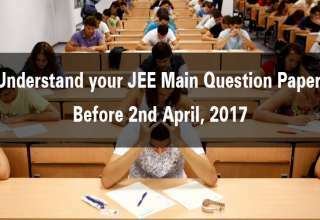 Put an end to anxiety: Students prepare for JEE for two long years and there is immense pressure on them to perform well. Also the parents are also very anxious as they are keen on getting their wards into the best college and the wait for the official results by CBSE is just (just in case definition) too much. 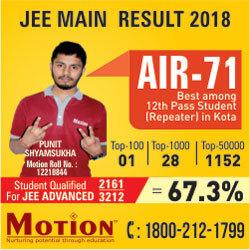 Instant answer key and video solutions results by MOTION ensure to put an end to the anxiety surrounding the IIT dream of many aspirants. 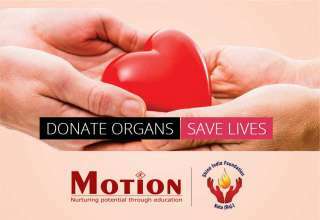 MOTION EDUCATION PVT LTD wishes you all a very best in the upcoming examinations and hopes for your bright future.